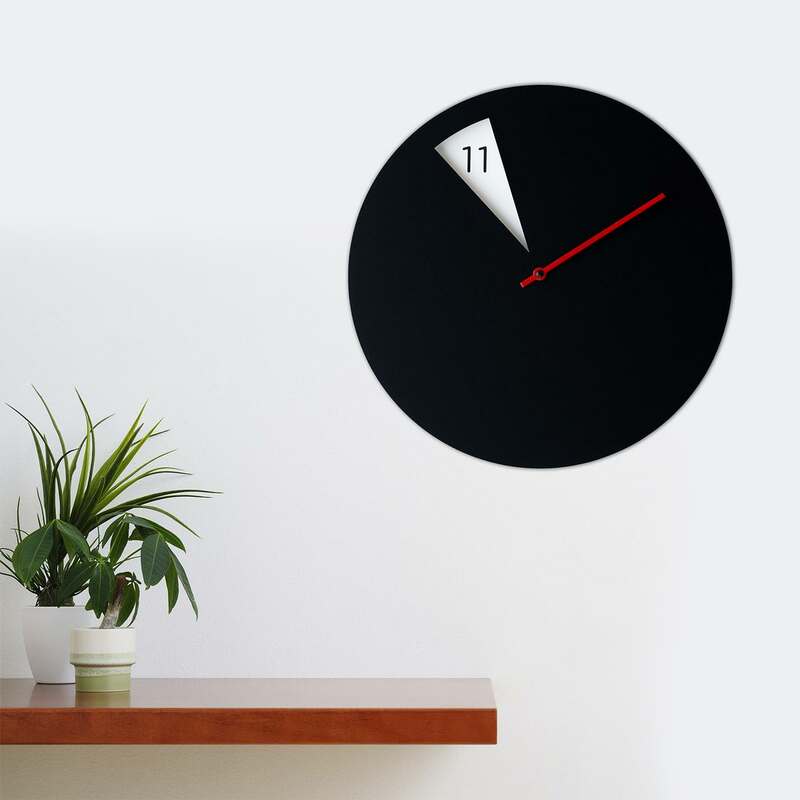 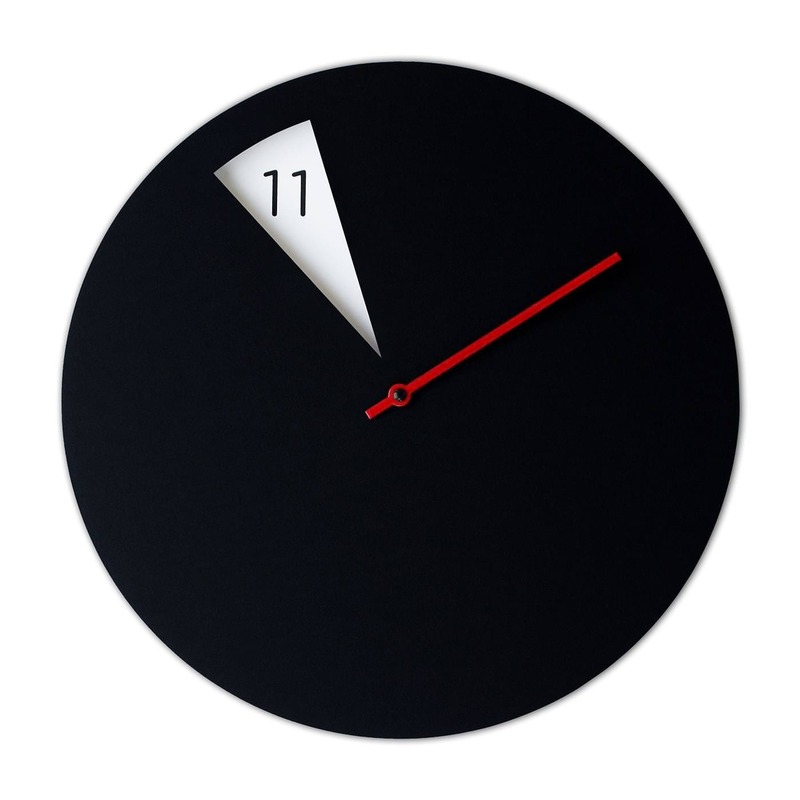 Freakish Wall Clock (Black/Red) is a distinguished piece of wall decoration designed by Sabrina Fossi. 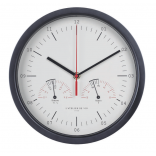 Instead of having two hands the Freakish Clock has only one, the minute hand. 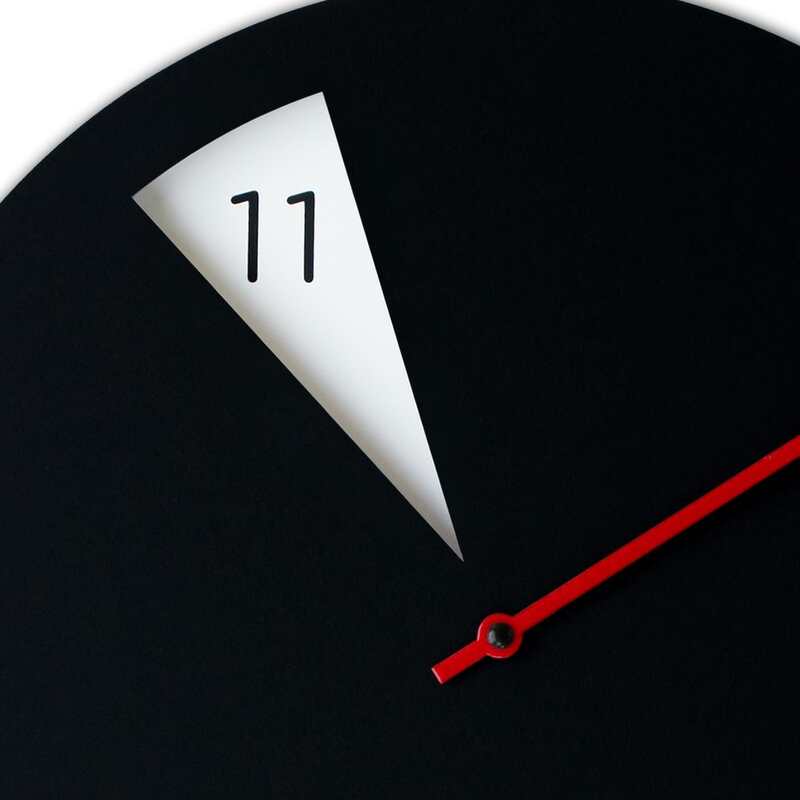 The entire face of the watch is a spinning disk with a hole in the shape of the hours hand. 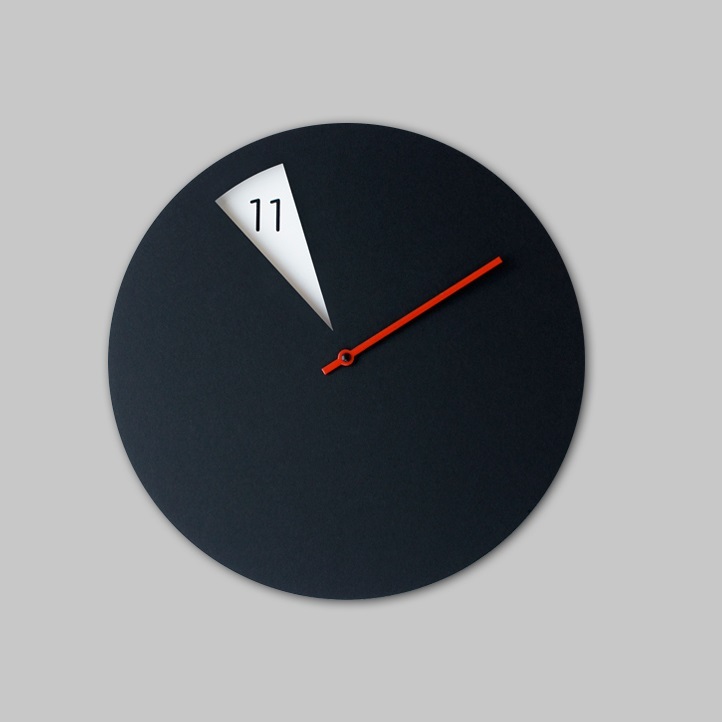 This allows you to see through the disc, into the actual face of the watch, which has numbers written on it. 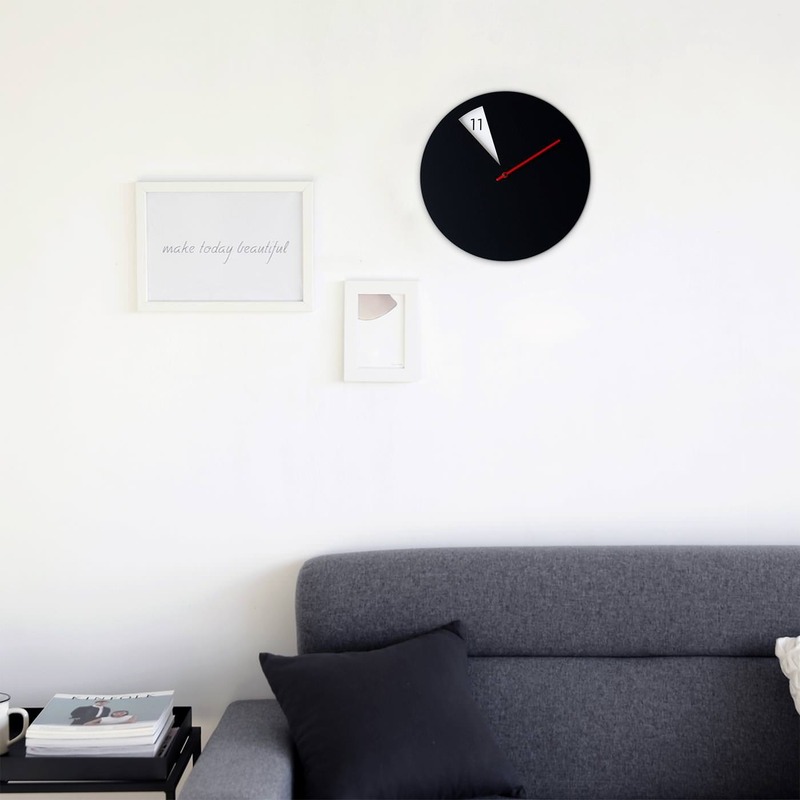 Minimal and outstanding, Freakish Clock is an aesthetic piece with exquisite design and high quality. 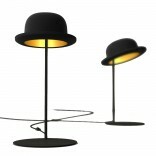 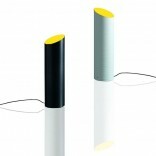 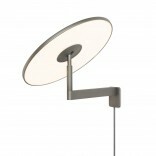 An excellent representative of Made in Italy handmade design products.